Updated Monday May 21, 2018 by Michael Posluszny. 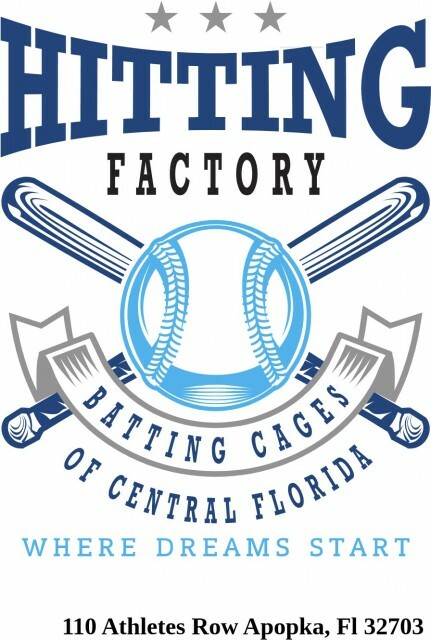 The Hitting Factory has released its dates for 7 weeks of Summer Camp under the direction of Kevin Dattola, the new Director of Facilities here at the CPS Sportsplex. Each camp will be a week-long from 9am - 4pm. There will be an early drop off at 8am and a late pick up at 5pm for an additional 25 per week. Camp Cost until May 20th is $185 for a full day per week and $115 for half days. Full day campers will receive lunch and a drink. Half days are from 9am - 12noon or 1pm - 4pm. We will cover all aspects of the game. Hitting, fielding, catching, pitching, base running, and the mental approach and preparation during the day. There will also be some fun time where we play some basketball, kick ball, dodge ball and other fun activities as a break from the baseball occasionally during the day. All campers should wear shorts, t-shirts, and tennis shoes. They need to bring their bats, batting helmets, batting gloves and gloves with them daily. Campers who catch will be informed on the days they should bring their catching gear.